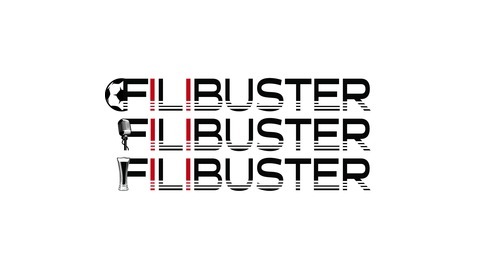 Here comes another Filibuster for your ears! 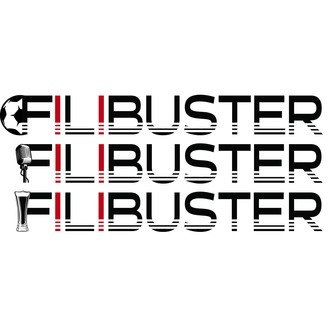 Jason, Adam, and Ben talk about D.C. United 3-2 win over the Colorado Rapids, including talking about the formation change, all the new players getting starts, and the 8 minutes of glory that propelled the team to victory. In the second segment, we welcome our old friend Raf Noboa y Rivera to talk about United’s impending visit from the Pigeons of New York City FC. Give it a listen!